One of the things members of the Iowa SAR do to honor veterans is to see that their final resting place is properly marked and maintained. 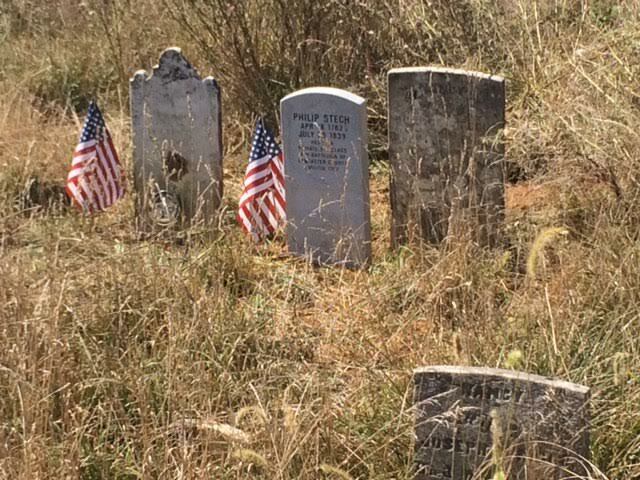 In 2003 the grave of Revolutionary War Veteran Philip Stech was re-discovered in Franklin County, PA by his great-great-great-great-grandson. 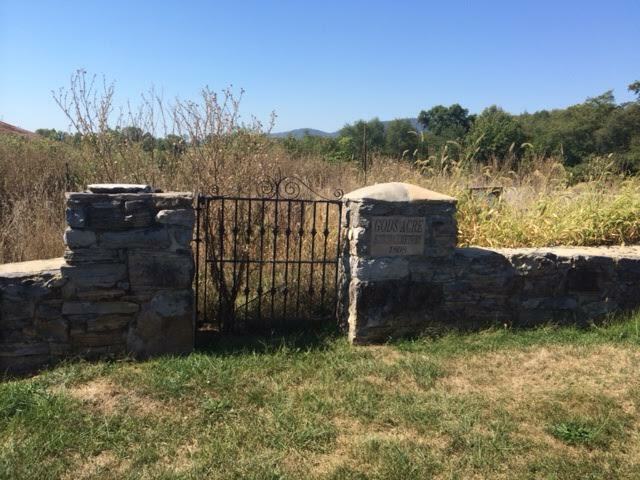 Cleaning of the small family farm cemetery began with the removal of over 40 trees and much mostly untouched overgrowth accumulated over the decades. 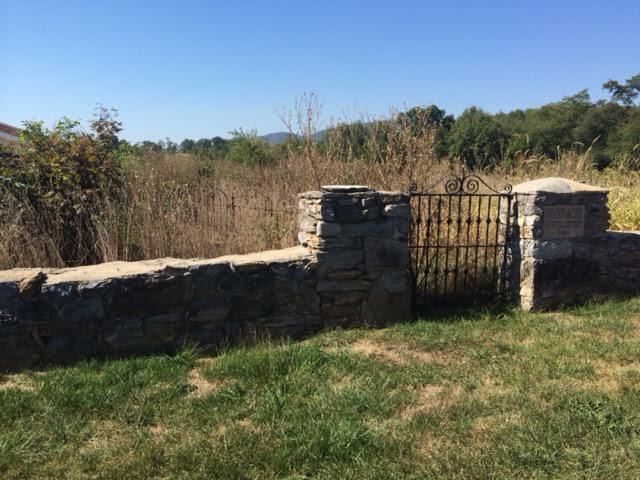 By 2009 brothers Chuck and Robert Stech had meticulously rebuilt the surrounding stone wall and gate entrance. More dead and dieing tress would be removed by other volunteers. New trees would be planted inside the walls in each of the four corners. Many other descendants both local and from around the country contributed both labor and funds to make this one of the most beautiful family cemeteries in the country. 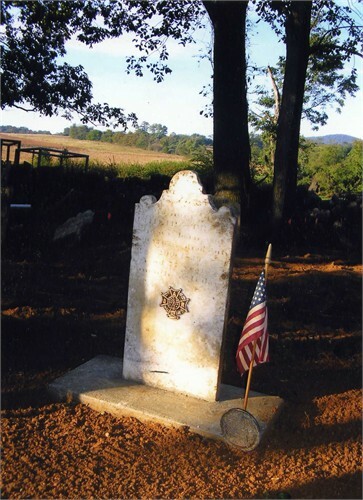 In September of 2015 descendants of Pvt Stech would add a military style stone to supplement the original stone and insure that the information engraved in granite would exist for another century and beyond. 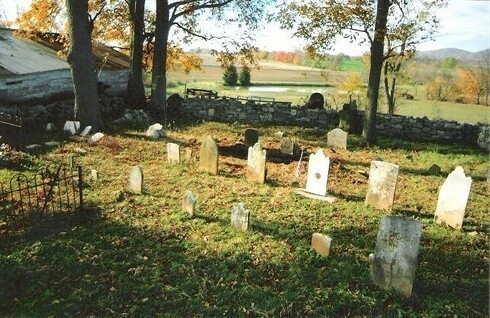 Time and distance of descendants from the original cemetery quickly turns to tall grass, weeds and overgrowth. Perhaps this is in someways a picturesque remeinder to all of us that work on remebering the sacrifices of all veterans of all era’s must always be re-taught to each generation and this work never really is done.